Mobilk - Nokia has announced the release of its latest software update for its flagship Nokia N9 smartphone across all key markets in the region, as part of its ongoing commitment to deliver the best user experience for its smart phone customers. Among the highlights of the software update includes the launch of full Arabic support enabling Arabic speaking consumers to view the entire user interface in Arabic, providing them with a superior smartphone experience in their preferred language. The latest updates released by Nokia also provide enhanced home screen, accommodating more applications in a much simpler manner, guaranteeing users seamless and uncomplicated control of the handset whereby N9 users can instantaneously switch between apps, media players and games, in addition to checking out the enhanced calendar and battery monitoring. For photography lovers, Nokia has included a new range of photo editing filters, such as grayscale, sepia and negative effects. These new applications have been added to enhance the quality and opportunity for creative photography on the Nokia handset, rivaling regular point and shoot cameras. 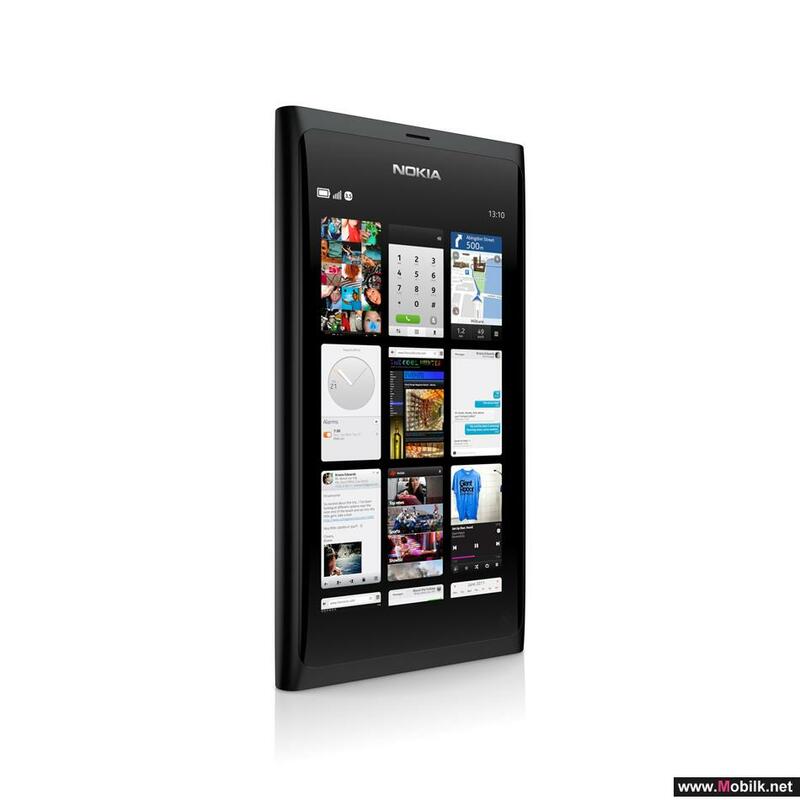 Nokia N9 users can install the update on their handsets easily. 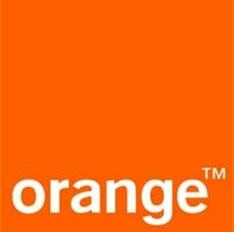 Once connected to the internet, users will be notified on the home screen that new updates are available. To proceed with the update, all that is required is to swipe the notification and follow the steps. 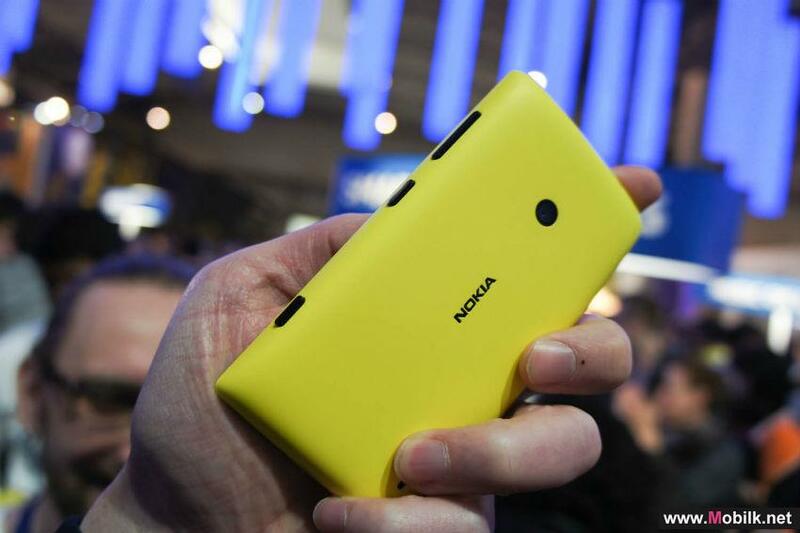 Nokia to publish fourth quarter and full year 2015 results on..
Nokia will publish its fourth quarter and full year 2015 results on February 11, 2016 at approximately 8 am Finnish time (CET+1). 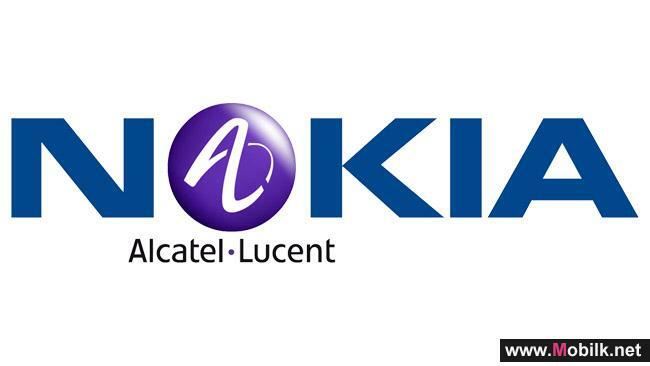 The report, which..
Nokia announces that the reopened offer period in its public exchange offer for Alcatel-Lucent..